This is a very interesting discussion, & is dealing with something relatively darker about the nature of some types of Sasquatch. It also supports my belief that we have no idea what we’re dealing with. 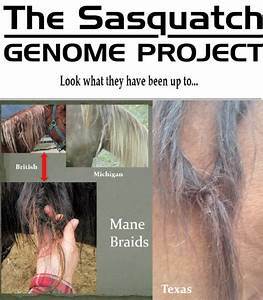 Here these 4 lifetime Ranchers examine what are called “Witch Knots” on horses, & them being connected to violent sexual assault from juvenile male Sasquatches, which they describe in detail & why. 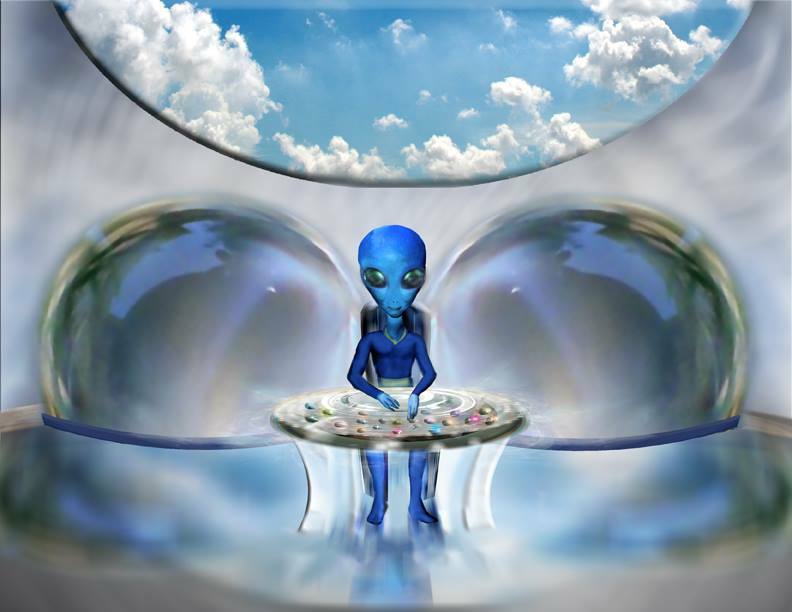 I imagine this subject will upset many; but the witness testimony of the people who actually have interactions with these beings must be acknowledged.